Recently on Tuesday Acer brought their ultimate gaming laptop the Predator Helios 500 Series in India. 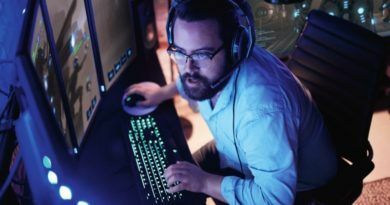 This Taiwanese hardware giant has been going toe to toe with many other giants in the gaming market. Now with the help of their extreme gaming laptops, Acer took one step further from their competition. 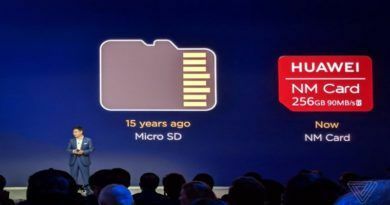 Acer first unveiled their Predator Helio 500 in New York in May 2018 during a global press conference. 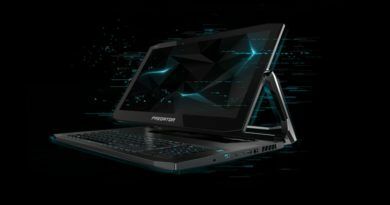 “The demand for our ‘Predator’ series has been phenomenal hence we have expanded the ‘Helios’ gaming notebook line to provide our gamers with extreme performance on the go,” Chandrahas Panigrahi said in a statement, CMO and Consumer Business Head, Acer India. The first one comes with Intel i9-8950HK coupled with a Nvidia GeForce GTX 1070 8GB graphics card. The other one is featuring AMD Ryzen 7 2700 and AMD Vega 56 Graphics. Both of them proclaims having Acer’s latest VR-Ready feature, advanced thermal technology, and a fast connectivity. The other features of Helios are 4k Ultra-HD or Full-HD IPS 17.3 inch display (144Hz refresh rate), Optane memory, NVMePCIe SSDs, Double-Shot Pro keys, and up to 64GB of Ram. The backlit keyboard is full RGB and with four lighting zone. You will be feeling the whole 16.8 million RGB colors at your fingertips and n-key anti-ghosting technology. With an extreme boost in your graphics intensive games. The inbuilt Nvidia also supports their featured G-Sync technology on both the inbuilt display as well as any external monitors. You can add up to 3 monitors to this beast with 2x Thunderbolt 3 Ports and 1x HDMI 2.0 ports. The AMD Radeon Rx Vega variant will also the support the Radeon Freesync technology respectively. Helios is also housing 2 speakers in addition of a subwoofer with Acer true harmony and Waves MaXXAudio technology. The features don’t end here. With these great components, this laptop also generates a great number of heats which needs to be exhausted flawlessly. For that reason, Helios comes with a CoolBoost technology which increases the 2x Aeroblade 3D Fan’s speed situated in the base. The five distributed copper heat pipes and elevated exhaust design also does the trick of dissipating the heat faster. Every aspect of the laptop can be controlled using the PredatorSense app. Which will let you control your lighting, monitors, overclocking, fan controls and hotkeys. The simple software will be the real solutions to your nightmares of overclocking. Check their intensive design here. You can grab one of these bad boys in Acer malls in India and company exclusive online retail partners. The Core i9 variant is starting at a whopping price of Rs. 2,49,999 and the i7 variant is planned to be released with a price of 1,99,999. Nothing was announced by Acer regarding the AMD Ryzen variant of Helios 500. 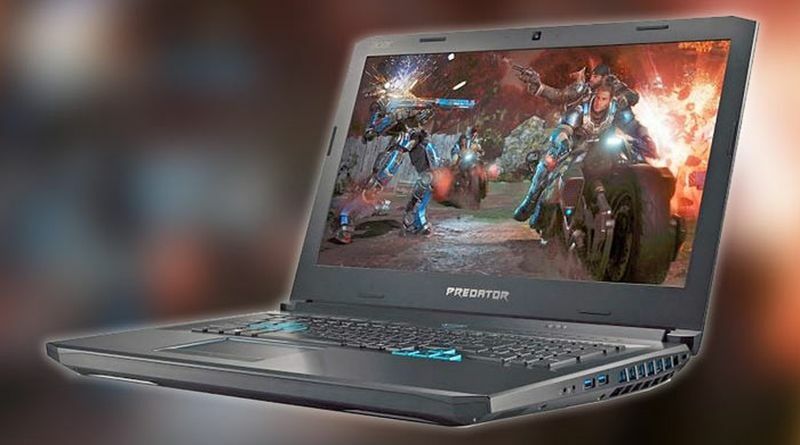 Acer boasts that their Predator Helios 500 Series laptops are designed for “extreme gamers”. But the same can only be verified by us whether this laptop is worth the title or not. Let us know what you think in the comment section. 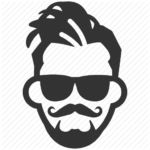 Prince is a blooming blogger and a lead tester at TactfulMinds, an in–depth and detailed tech review blog. He works as a software engineer having sound knowledge on web designing, development and data management. He is a tech enthusiast, a passionate gamer and above all a complete nerd. TactfulMinds is a place where we share our opinions about the best products available, how can you solve your technical shortcomings and what is trending in current market. Our sole intention is to help you guys to buy the correct product according to your needs. To keep your minds in peace and to help you tactfully dodge any issue of your future purchase we have created this web blog. Copyright © 2019 Tactful Minds. All rights reserved.